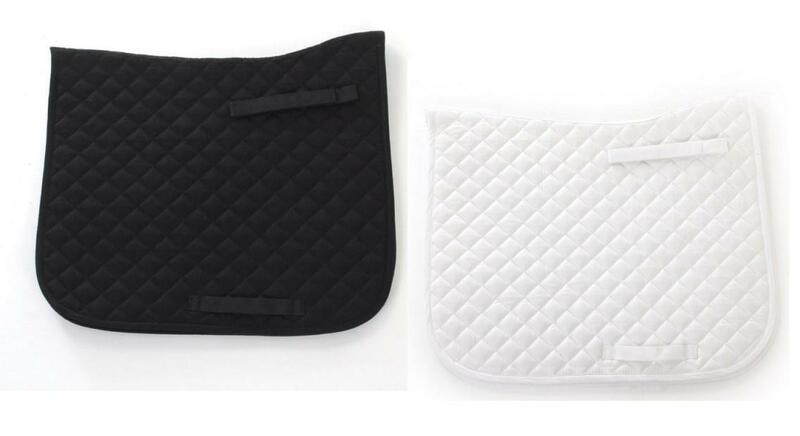 The HySPEED Dressage Saddle Cloth is an excellent value pad for competition or everyday use. It is shaped to fit, incorporating a raised wither. The quality cotton quilting makes it smart and durable. Machine washable. 1.5'' diamond pattern. There are currently no questions for HySPEED Dressage Saddle Cloth - be the first to ask one!